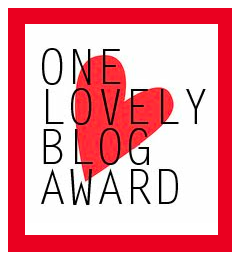 It’s been a while since someone has nominated me for a blogger award. I would like to thank Dale from the blog, That Baka Blog. I am a huge tennis fan, Rafael Nadal, Venus and Serena Williams are my favorite players. I’m incredibly excited for Final Fantasy 15 game coming in November. I hope to start drawing again, but I’m a world class procrastinator and I’m taking a long time to start. I am obsessed with the Harry Potter site, Pottermore. I love Japanese Sakuga animation. One Piece, is to me the greatest manga ever created. I am enjoying the new anime, Mob Psycho 100, the animation is unbelievable. Thank you once again! I am excited for Final Fantasy XV as well. One Piece for life!